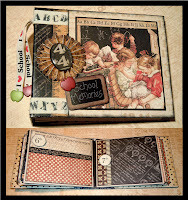 It's All About Me & Mine: Stack the Deck Envelope Book - School Day's theme. 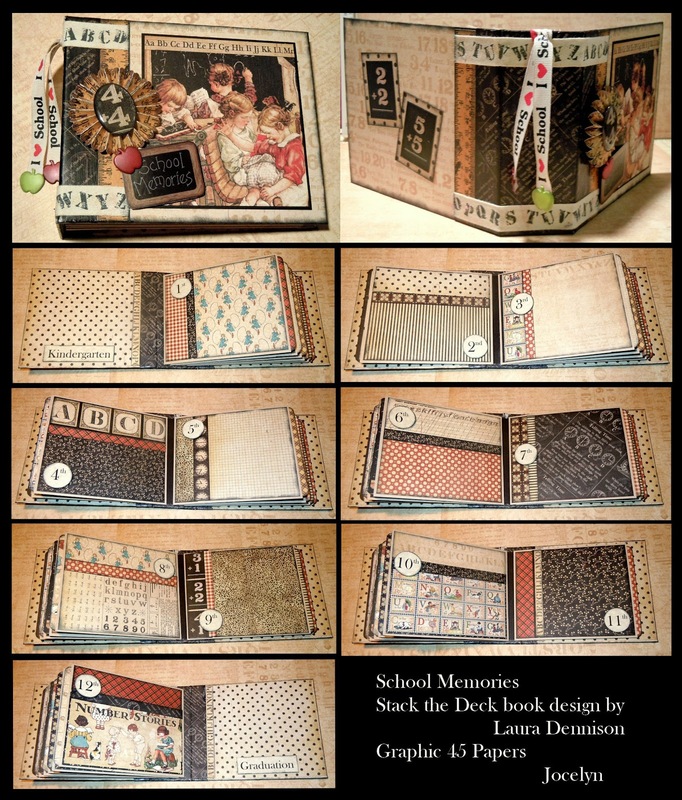 Stack the Deck Envelope Book - School Day's theme. 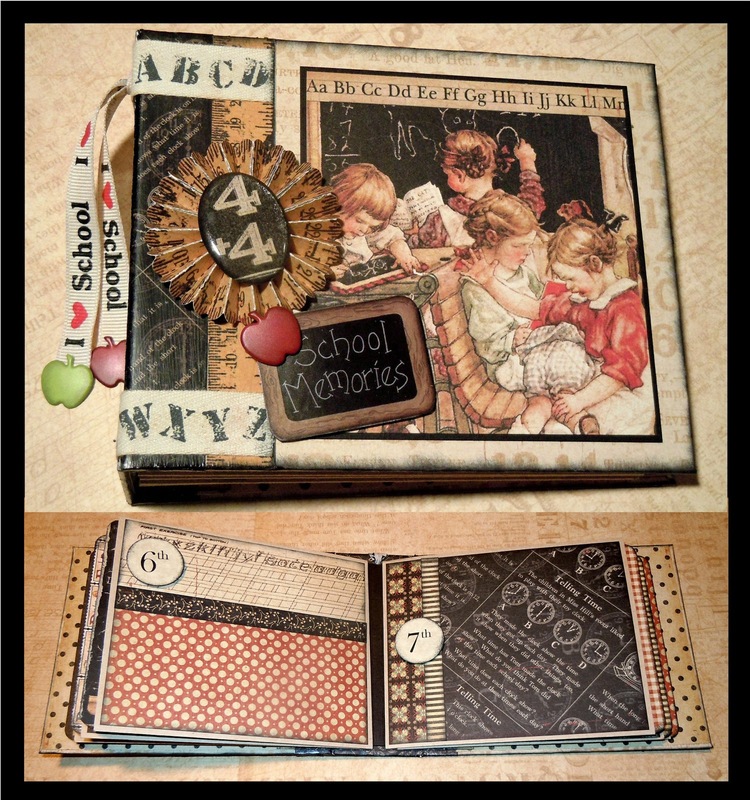 Stunning Jocelyn, I really love it.